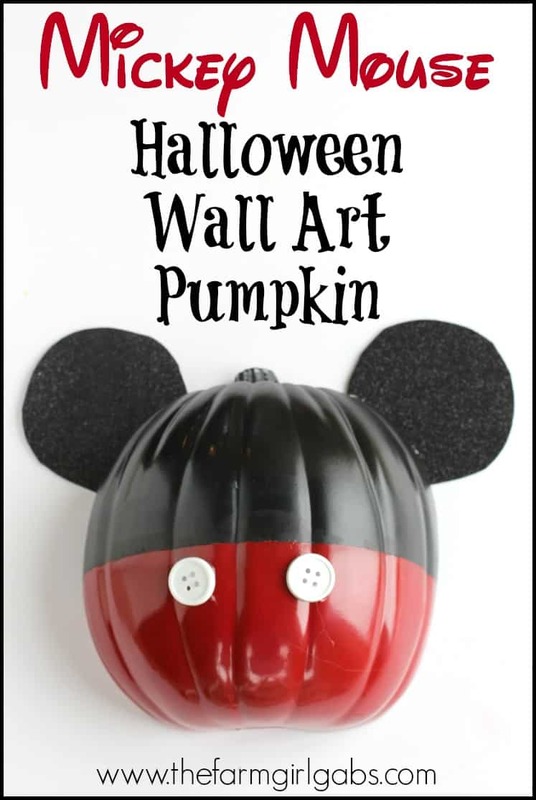 Scare up some Disney Halloween fun with this Mickey Mouse Halloween Wall Art Pumpkin. 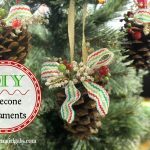 This fall craft is super easy to make. I found these really cool half pumpkins at the craft store. It’s perfect to hang on the wall, it even has a hook. 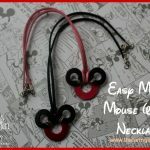 The decorating options are endless but I needed a touch of Mickey in my house. Begin by taping off about half of the pumpkin. Using the acrylic or spray paint. Paint the bottom portion of the pumpkin. This will be Mickey’s pants. Both method works well, but spray painting will be quicker. Now, glue two large buttons equal distance apart on Mickey’s pants. I then traced the ear shapes to the opposite side of the glitter foam and cut them out. Glue them on each side of the pumpkin. 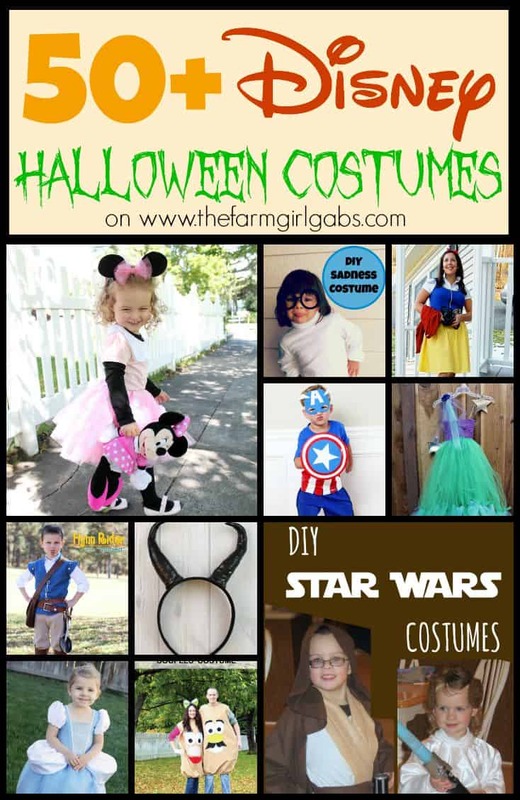 There you have it – a simple and magical Disney Halloween craft you can make in no time. Have you picked out your Halloween costume yet? 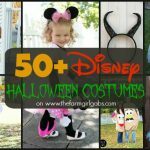 If not, here are 50+ Disney Halloween Costumes you can easily create! 60+ Disney Pumpkin Carving Templates you can use. Let the magical Halloween fun begin! Happy haunting! This post contains affiliate links. Please see my disclosure policy for details.